We are here to help you from start to finish with your quilt. 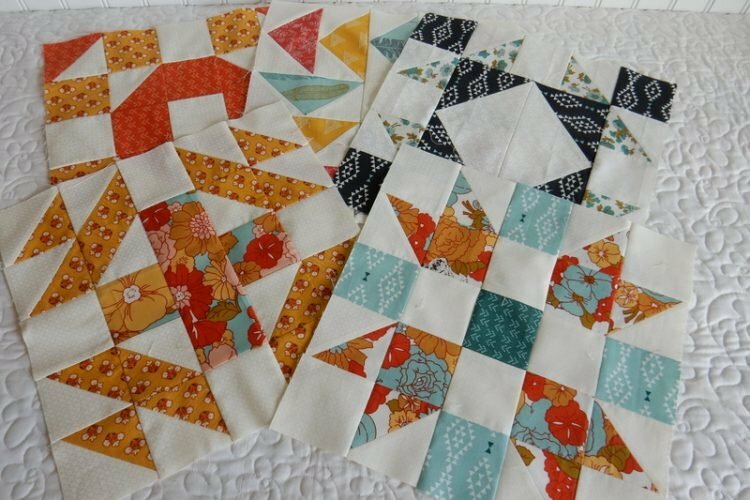 We can help you follow a pattern, design your blocks, calculate your fabric needs, piece your blocks, sashing and borders, basting the quilt, quilting and applique, binding. No matter what level or step you are on we can assist you. Requirements: Bring everything you need to work on your project, machine, scissors, thread, seam ripper, fabric, or you could buy your fabric in the store if you need help picking it out.